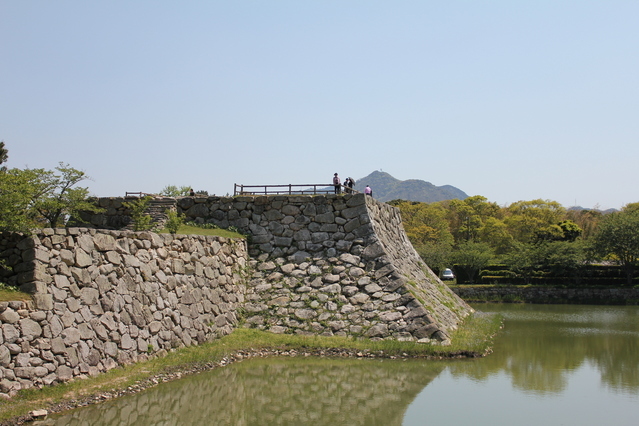 Hagi Castle, also called 「Shizuki castle」 was a castle that had a government office of Choshu Domain. 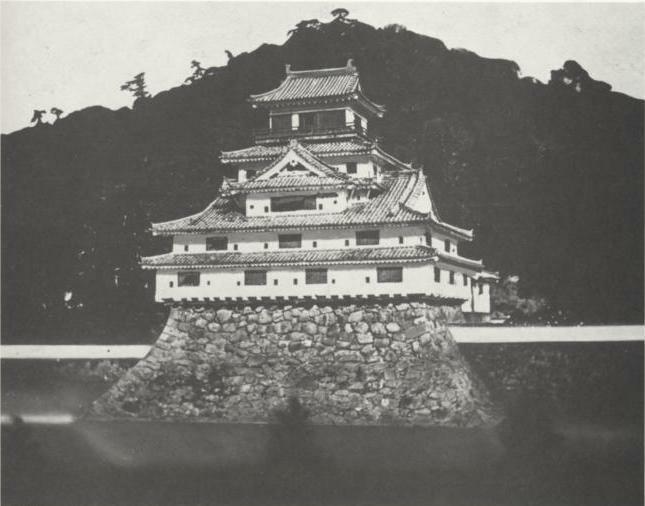 Although it was destroyed by the ordinance of retired castle in the early Meiji period, there are still many old pictures. 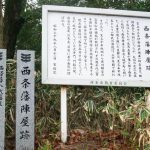 At the end of the Edo period, many students of 「Shoka Sonjuku」 who had received the teachings of 「Shoin Yoshida」 became the forerunners of the Toubaku (Attack on the Shogunate) and many had lost their lives. 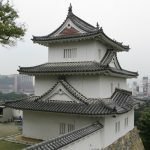 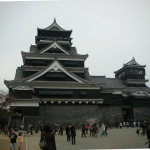 The Mori family originally shifted its base from 「Yoshida-Kōriyama Castle」 to 「Hiroshima Castle」, and was a great feudal lord who governed the Chugoku region. 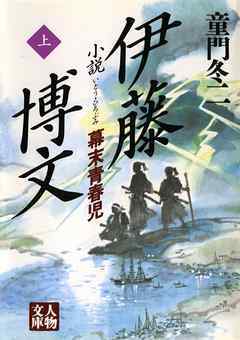 However, due to the defeat in the battle of Sekigahara during Keicho 5th Year (1600), it will be sealed from Tokugawa Ieyasu to two provinces of Suo and Nagato. 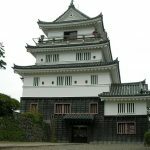 In addition, it was ordered by the Shogunate to put the castle in the remote area of the Sea of Japan, 「Hagi」 and it was the very height of humiliation even below a Daimyo. 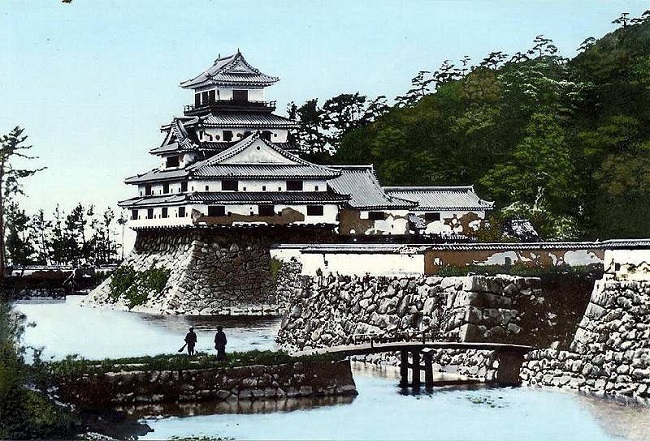 The humiliation fared through the Edo period for about 250 years without forgetting, and finally, at the end of the Edo period, the long-standing resentment towards the shogunate exploded. 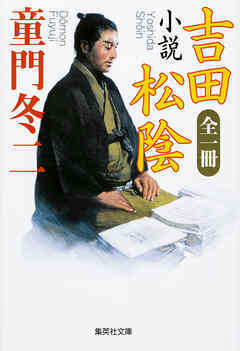 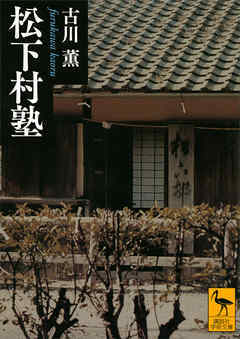 In particular, young feudal retainers led the “Sonno Joi” (Slogan Advocating Reverence for the Emperor and Expulsion of Foreigners), and the idea changed midway to 「Attack on the Shogunate」. 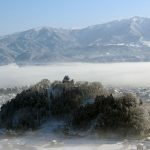 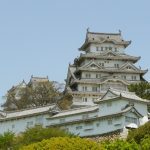 Meanwhile Hagi Castle is composed of the inner citadel which is built in the delta surrounded by Matsumoto River and Hashimoto River, at the summit of the Shizuki Mountain and the main citadel, outer citadel, and outermost region at the base of the mountain. 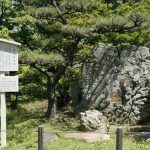 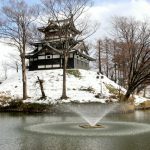 The current site of Hagi Castle is being established as Shizuki Park, and some of the outer citadel, the main gate of the outermost region are restored. 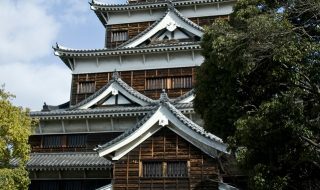 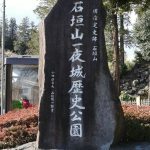 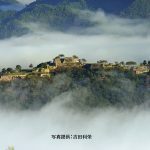 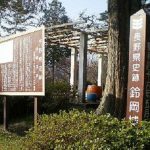 They are also tourist attractions, along with Shoka sonjuku, Meirinkan ruins, and samurai residences. 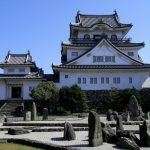 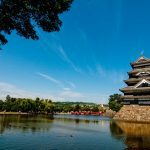 Furthermore, Hagi Castle (Shizuki Castle) has been selected as the seventy fifth (75th) famous castle of Japan 100 Castles. 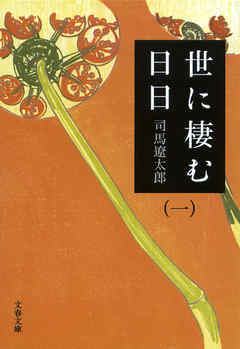 1-1, Aza Horiuchi, Hagi City, Yamaguchi Prefecture, 758 – 0057, Yamaguchi Prefecture, Japan.